Toyota are testing their Yaris WRC car this week. The Toyota Yaris WRC prototype, powered by a 1.6-litre turbocharged engine (as dictated by world rallying’s rules), built at Toyota Motorsport in Cologne, Germany will begin testing in Tuscany. It is thought that the test car is based on a Yaris chassis but the final WRC car will be based around a new model which has yet to be launched. 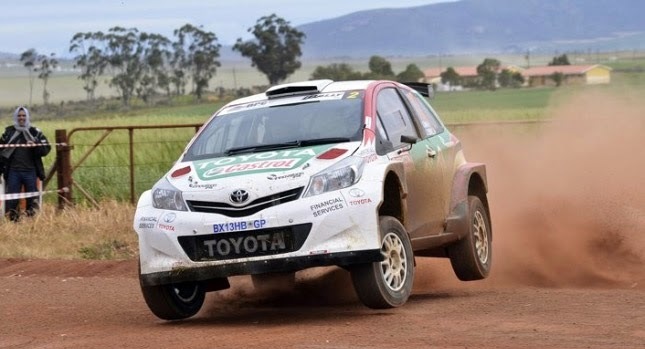 Toyota wants to use hybrid technology in the World Rally Championship if it returns to the series and although the Japanese car giant has expressed an interest in returning to the WRC – in which it won four drivers’ titles and three constructors’ crowns with the Celica GT-Four and the Corolla WRC during the 1990s – it has so far stopped short of committing to a competitive return.